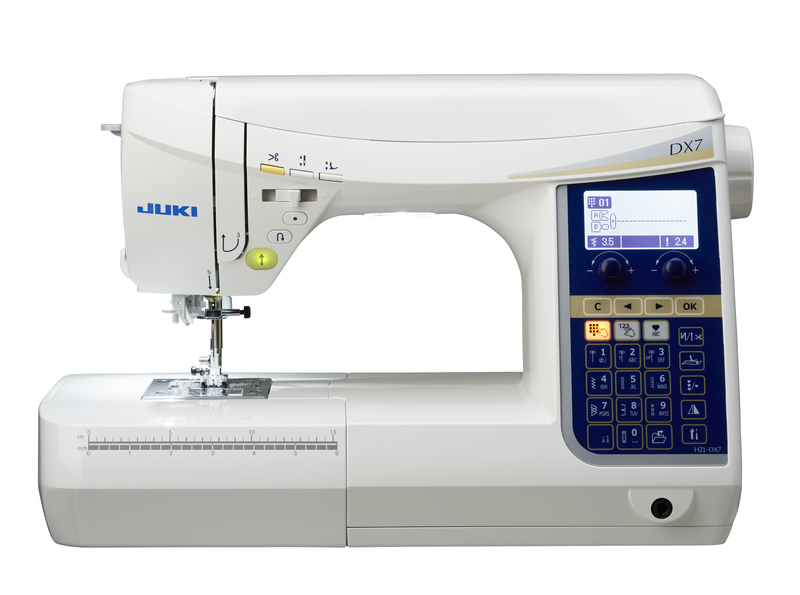 This is the second in our range of Juki classes. Following on from day one, you will continue to advance your skills and learn more of the potential your machine has to offer. Included in this class you will get an introduction into free machine embroidery. Customers with G/F Series will need to bring their own machines and accessories.